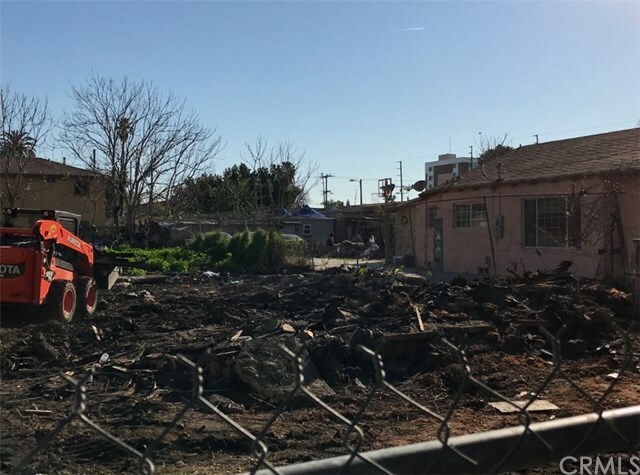 Vacant lot, zoning COR3, high density, existing SFR has been demolished. 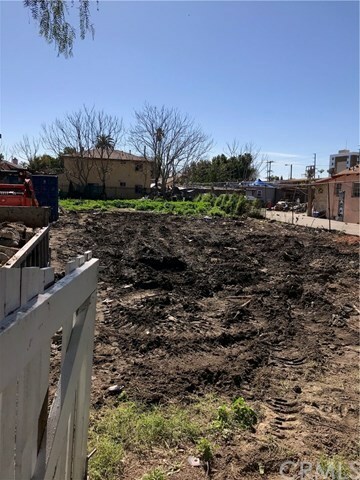 Excellent opportunity for an investor to build. Plans to build 2 New 2-story duplex have been submitted. Perfect investment for the season investor. Building 1: 3575 sqft. Building 2: 3514 sqft. Close to Compton city hall, near public transportation, on a cul-de-sac street. Current Use Comments: Vacant lot. Possible Use Comments: High Density, you can build 2 duplex or fourplex.